Mandelic acid is an aromatic alpha hydroxy acid with the molecular formula C6H5CH(OH)CO2H. It is a white crystalline solid that is soluble in water and polar organic solvents. 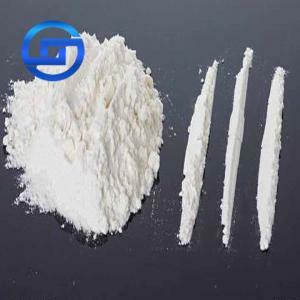 It is a useful precursor to various drugs. Since the molecule is chiral, it exists in either of two enantiomers as well as the racemic mixture, known as paramandelic acid.